Eco-friendly living is the buzzword today as people all over the globe are trying to adopt a healthier lifestyle to help combat global warming, save energy and the Earth from its potential dangers. 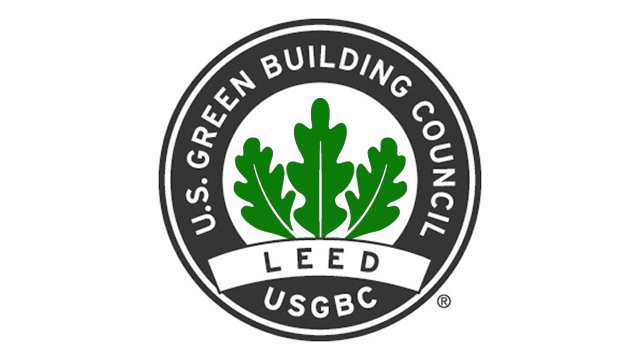 The Green Building Council defines a green home as, "a high performing home that is energy and water efficient, has good indoor air quality, uses environmentally sustainable materials and also uses the building site in a sustainable manner. 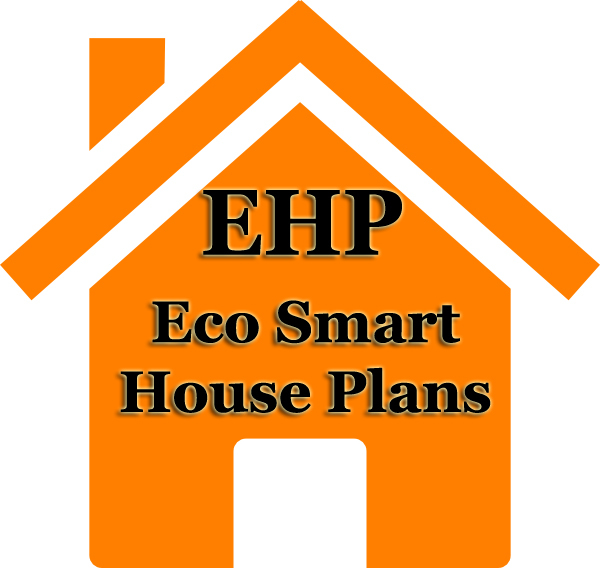 Hence, a Green Home is environmentally responsible throughout the life cycle of the building. The process begins at the design phase, continuing throughout the construction phase and goes on to include the day to day activities in the running of the home. So, if you are looking to lead a healthier lifestyle and want to contribute towards making Mother Earth a better place to live in, what better way to start than building your own home in a green way? The information concerning Architects presented on this site provided for informational purposes only. Capital Home Builders & Dev, Inc. makes no representations, promises, or warranties concerning this information or the work of the Architects identified here, and have no responsibility or liability for the work, acts, or omissions of any Architects identified through this website. Capital Home Builders & Dev. Inc., is not affiliated with any particular Architects and does not endorse or recommend those identified here. By using the information concerning Architects presented on this site, you agree that Capital Home Builders & Dev., Inc. has no legal liability for your selection of Architects for your home plans.